Alphaglass LLC offers a range of modern and contemporary shower door handles and knobs in a variety of styles and designs. Shower door handles create a unique interior statement for your bathroom interiors. 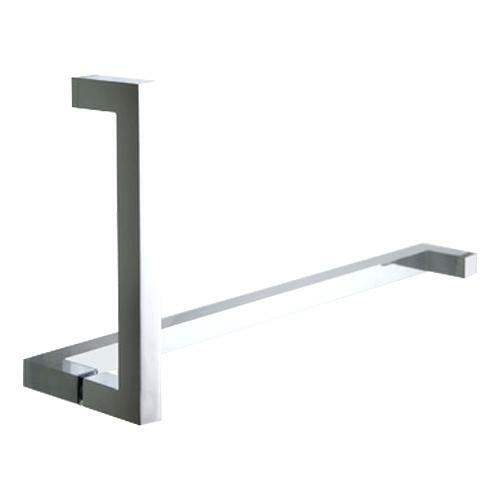 The shower handles are available in various finishes and sizes.